Kristen Reitz-Green lives and works on Vashon Island. She spent the majority of her life working in the field of classical music performance before making a shift into the visual arts. A graduate from the Juilliard School in New York and the Hartt School of Music in Hartford, Connecticut, Kristen performed throughout the US and Europe as a member of several different orchestras and Broadway show tours. Most recently, Kristen was a member of the Pacific Northwest Ballet Orchestra and Instructor of Horn at Western Washington University. In 2006, she retired from classical music. Kristen began to work in the field of visuals arts and fell in love with oil painting. 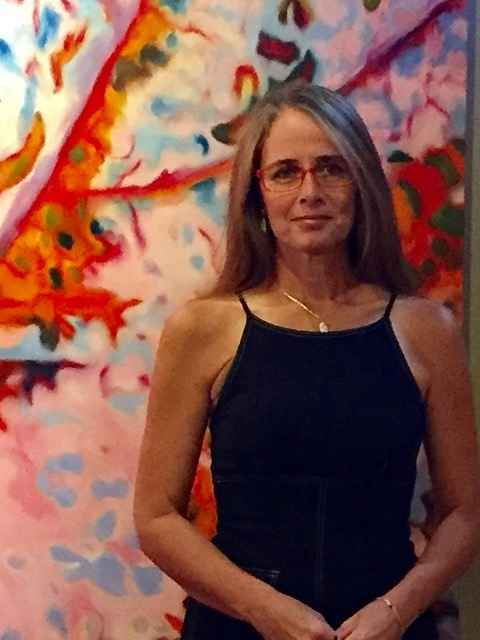 Since then she has been juried in-to many prestigious shows around the country and Canada and is known for her realistic large format paintings of food. She continues to paint daily in a variety of styles and sizes from 4 inches to ten feet. Her work has been collect-ed around the country and she was recently commissioned by Chef John Schenk to paint a large scale piece for the opening of his new restaurant in Santa Monica, California.